There’s a lot of options posted already below: but in case you’re interested in DIY electronics (I know not all are…) its relatively easy to get MIDI output from an Arduino, and use it with a MOD! Can you use the actition 4 button midi foot switch for program change? Hej Svein Erik, small world! I just got the ActitioN 4 and it’s working fine with my Mod. Thanks for the tip! I have not found a way to cycle presets yet. 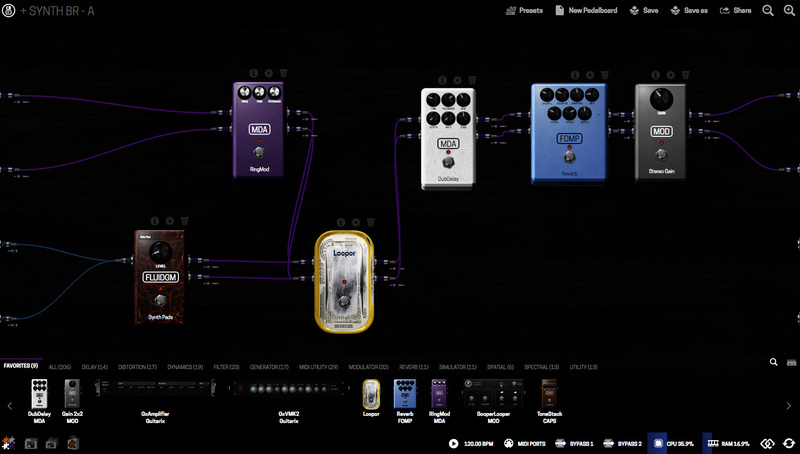 So I ended up making banks with 4 different pedalboards and use one button to recall each one of them. Has anyone tried the Disaster Area DMC-4 Gen3? I’ve got and am having very little luck in getting it talking to my MOD Duo. 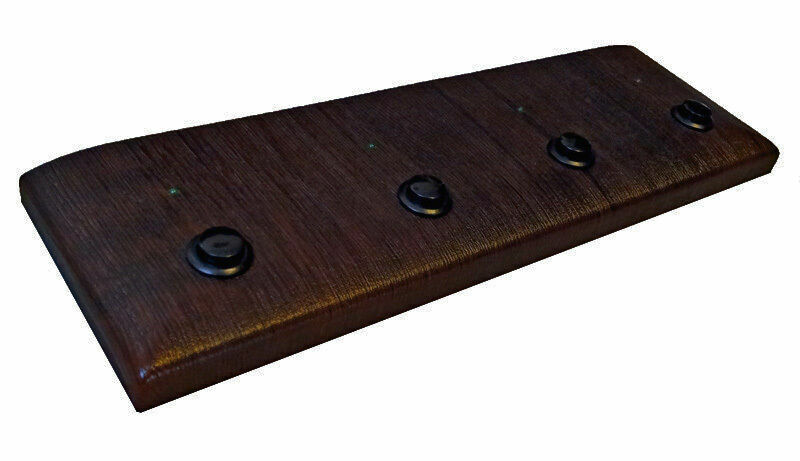 Morningstar Engineering designs and manufactures fully programmable MIDI Foot Controllers and Audio Switchers. I am waiting for the mod duo x that I ordered. But for now I use it with the Line6 HX Stomp. It is a midi pedalboard very versatile and very simple to program. Thanks! I’ve done a little more research into the MC6 and I really like the gui interface, among other things. I’m going to sell the DMC-4 and get the MC6. The price difference is not that great, and I’ve got several other things I need to sell also, so it’s really a no-brainer. I’m sure I’ll be pestering the forum once I get the MC6! A cheep option is the ART X15 Ultrafoot. One mode has labels like delay/reverb /distortion so its easy to match to mod duo boards and still remember what switch does what.